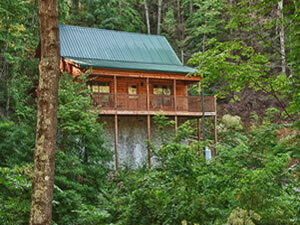 Description - Bear Camp Cabin Rentals is a family owned and operated company offering superior service and a great selection of Smoky Mountain accommodations. 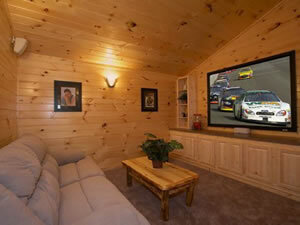 Our passion is to provide professional, knowledgeable service to our customers. Our office is located 1 block off the Parkway in Pigeon Forge, TN, at stop light #6. 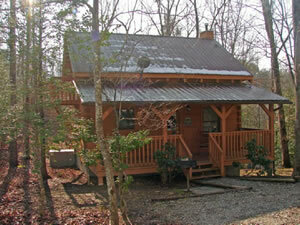 Bear Camp Cabin Rentals offers a variety of overnight accommodations for the just perfect get-a-way. We can offer accommodations to suit your vacation budget with spectacular views or seclusion. Great for honeymoons, romantic get-a-ways, or the perfect family vacation. 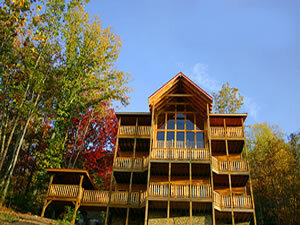 Your Smoky Mountain memories start here.